"The Creeds: What They Are and Why We Need Them." To listen to the archived show, click here. For all Steve's appearances on Catholic Answers Live, click here. 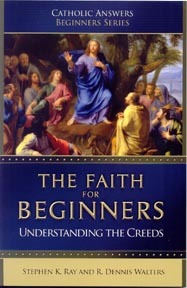 For Steve's new books on the Creeds, click on the images.